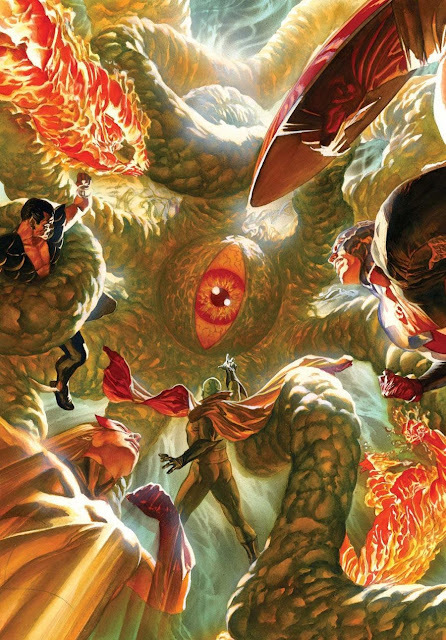 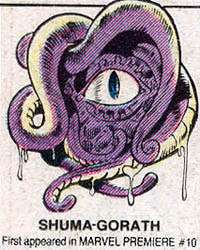 Recently I've become quite obsessed with the Marvel character of Shuma Gorath. 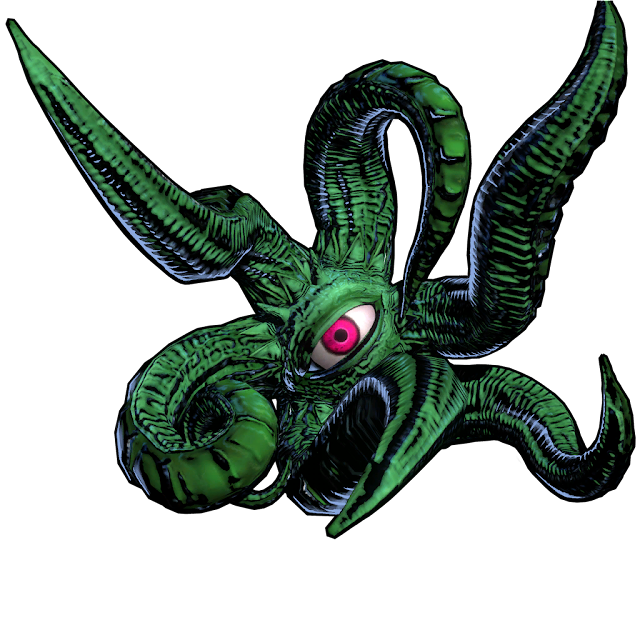 He's probably more famous for his video game appearances than anything else, but he's actually a pretty old character from the Dr. 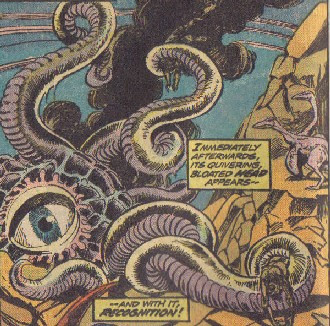 Strange continuity. 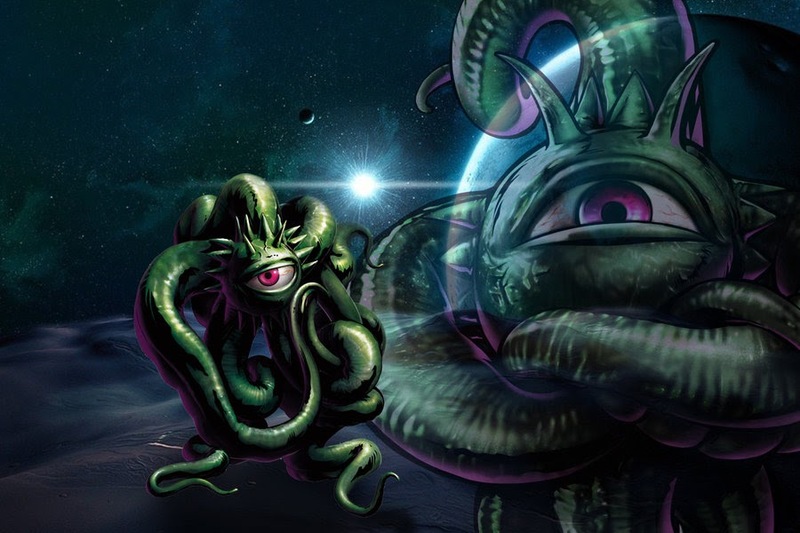 Being a Lovecraft inspired creature, Shuma Gorath is an interdimensional monster who rules over countless worlds and has a huge array of powers and abilities. 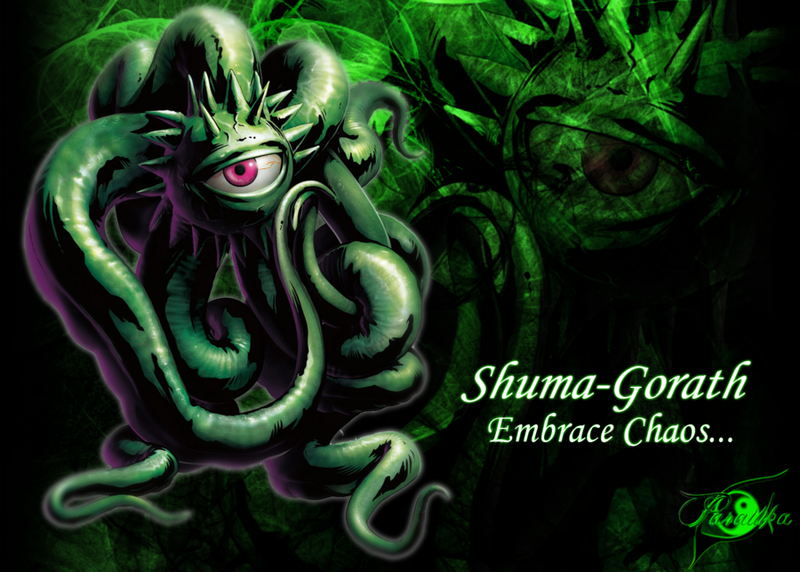 Movies based on the Cthulhu mythos are truly scarce so it's be nice to see a beast like Shuma Gorath on screen as part of the MCU. 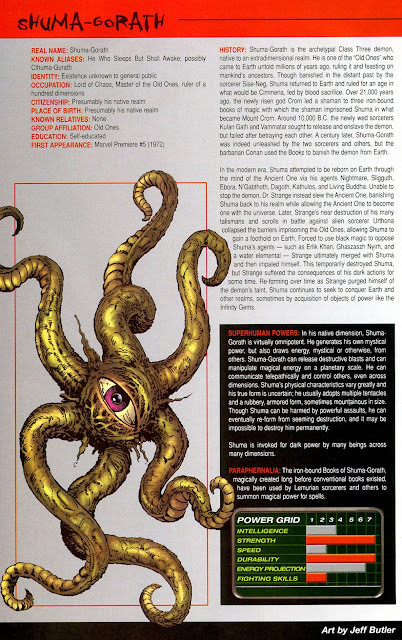 Then we'd also get to see his minions Dagoth, Arioch, Sligguth, the Living Buddha, the Water Elemental, Nightmare, Ghaszaszh Nyirh, and so many others. 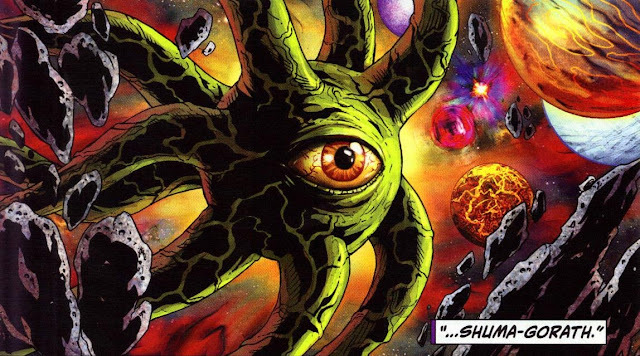 Although I liked the Dr. 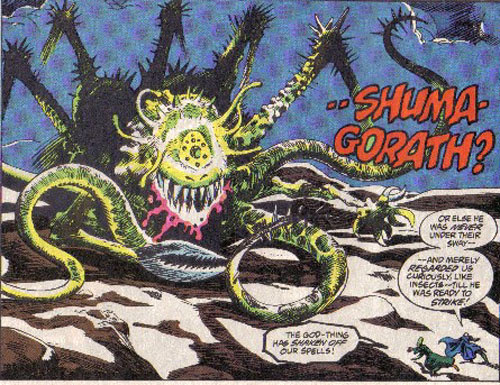 Strange movie, I did find it a bit drab. 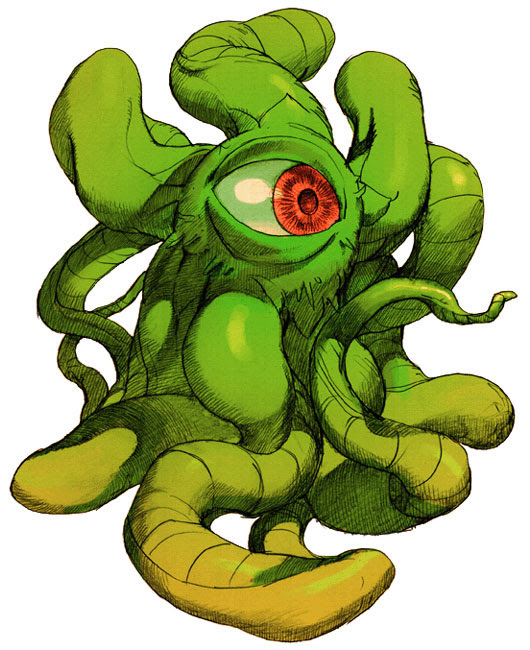 I think having a greater pantheon of monsters and gods to battle with would be much more interesting than other magic users.